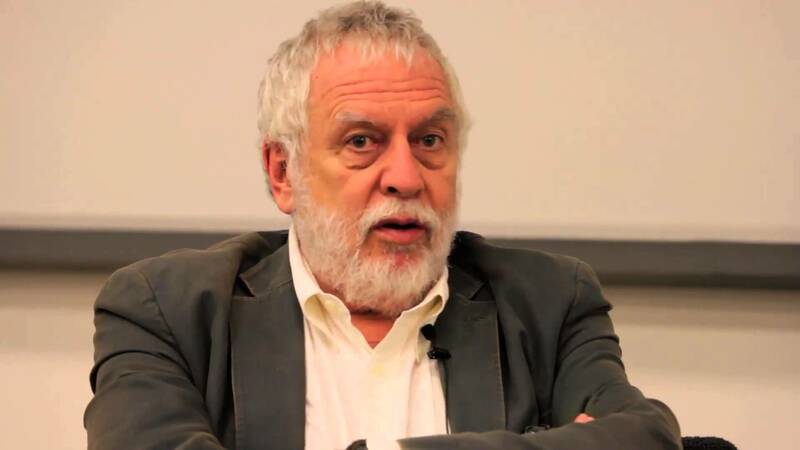 Nolan Bushnell, Founder of Atari and Chuck E. Cheese, is starting his latest venture here in Las Vegas. The venture, called SNAP Institute, is an entrepreneurial college he believes can teach all the skills you need to start a business and create your own job. Bushnell will be at The Iron Yard Las Vegas on Thursday, August 25, 2016 for a new event series called #IronChats. The Iron Yard exists to create real, lasting change for people, companies, and communities through technology education. The organization has hosted innovative coding workshops for the community, and even recently announced a hospitality accelerator. From that need for events in this space, #IronChats, a monthly learning series, was launched. These events are a chance for the community to see fireside chats and participate in Q&A sessions with industry leaders. For this first #IronChats session, Shepherd and the team at The Iron Yard Las Vegas thought Nolan Bushnell would be a great fit. The event is open to the public, and the team asks that community members who are interested in attending RSVP on this event page so they can properly prepare for the night. “Our hope is that these monthly events will provide entertainment and value to attendees. If there are companies that subscribe to our philosophy of learning, and want an opportunity to contribute to the education of this community, we are always looking for partners,” said Shepherd.